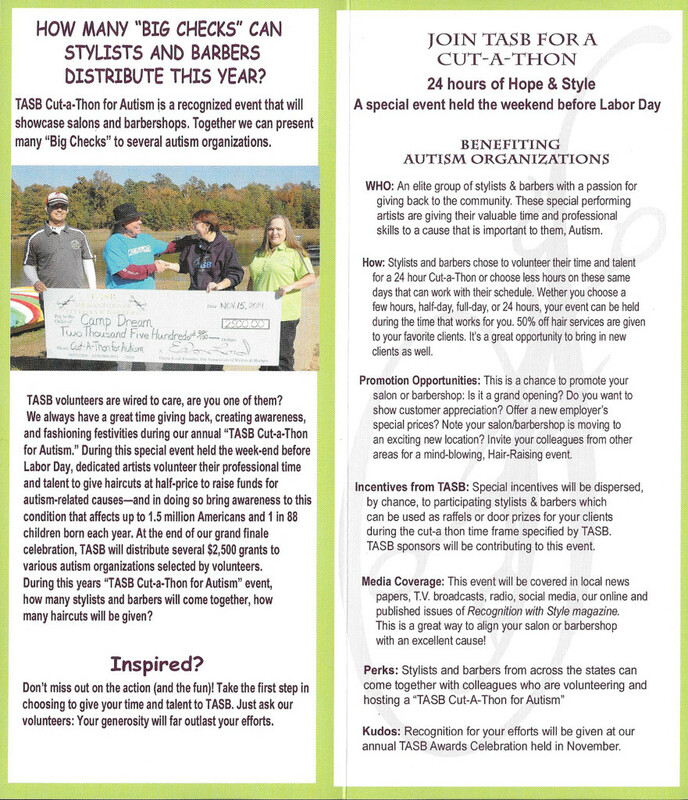 Our TASB Cut-a-Thon is one of many highlighted events developed by The Association of Stylists and Barbers. 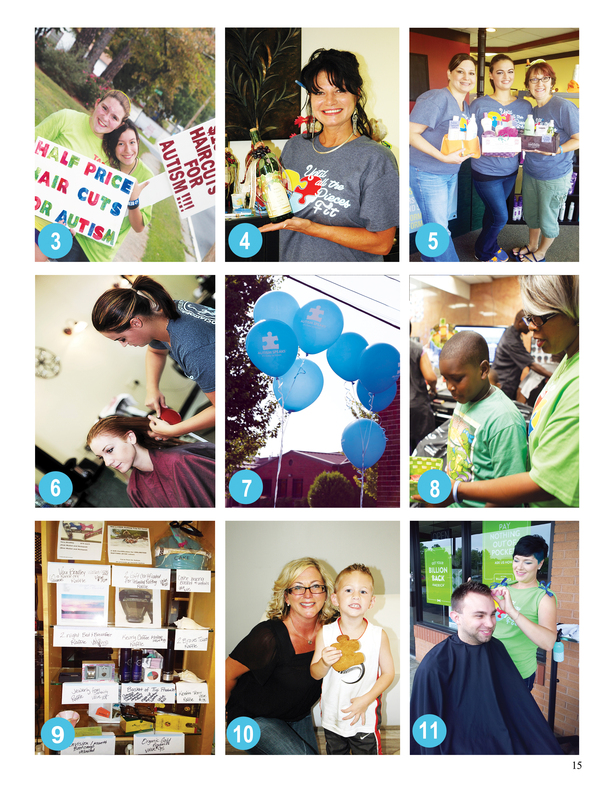 Last year, hundreds of TASB volunteers from near and far became TASB volunteers by registering HERE , “liking” our Facebook Fan Page, and giving a cut to Autism. This year why don’t you join us? Put yourself on the map! Check out how the many stylists and barbers are participating. You can keep it simple by giving a cut for Autism or jazz it up by having a festivity. We would love for you to represent your community. 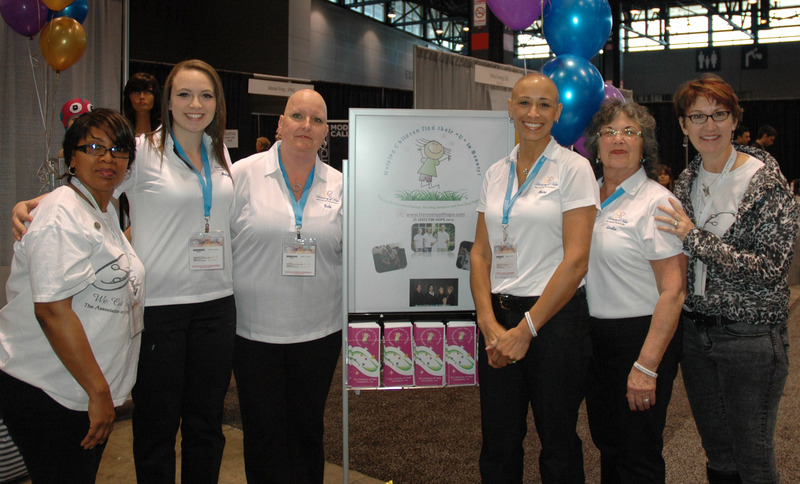 We invite you to join us for a good time hanging out with fellow volunteers across the states. Not sure how it works, check out page 14 of our magazine, Recognition with Style, to see how others have created festivities for their events.